Precision Power Services, Inc. has been exceeding customers’ expectations for over 20 years here in Florida. As an independent service organization, we are not tied to any one manufacturer so we can offer the correct solution for your requirements. Our customers trust us to provide the most reliable and cost effective power protection equipment available. 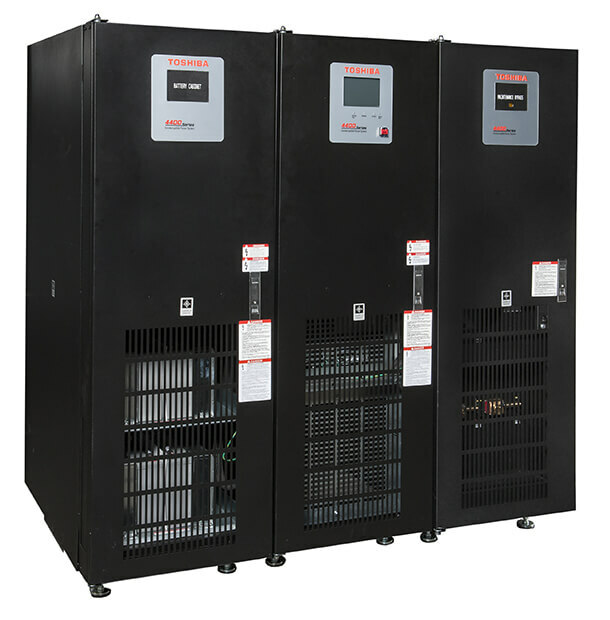 As well as sales, PPS provides excellent service on most major brands of Uninterruptible Power Supplies (UPS), DC power systems, and batteries. Contact us for a no obligation sales or service quotation. Copyright © 2019 Precision Power Services, Inc.